Wedding Décor Hire Christchurch - wedding arches, bridal arches, red carpets, candelabras, table decorations, table centre pieces, table runners, fairy lighting, wedding lighting, wishing wells and more. 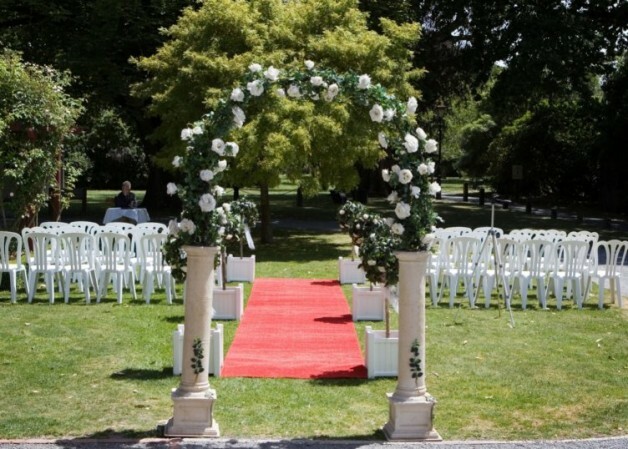 Wedding Ceremony and Reception Décor Hire Christchurch - red carpet, wedding arches, topiary trees, lecterns, wishing wells, floral urns, pedestal urn hire and more. 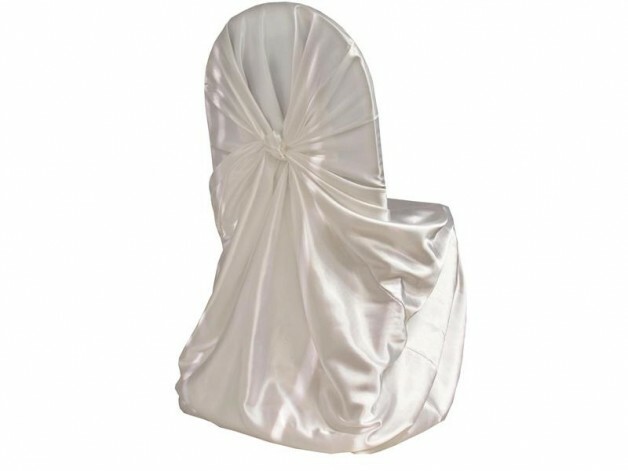 Chair Cover Hire Christchurch - elegant self tie wedding chair covers, white or black satin chair covers, loose fit white chair covers and coloured organza or satin chair sashes. Easels and display boards available for hire in Christchurch, ideal for weddings and events. 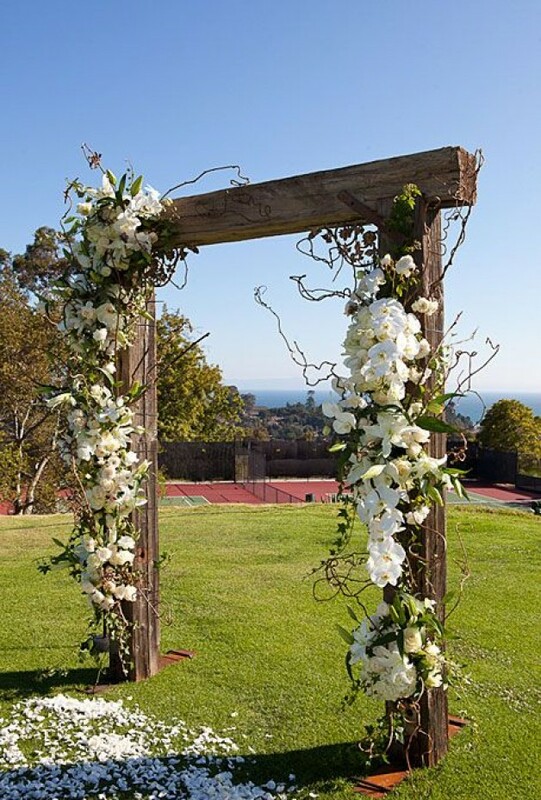 Choose only the best wedding decorations with our beautiful wedding arches and bridal arches for hire! Red Carpet Hire Christchurch - red carpets suitable for weddings, functions and events. 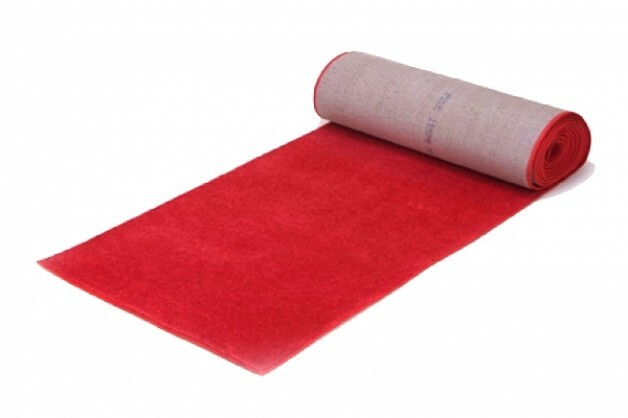 Several sizes of red carpet available for hire and various grades available too. Wedding Grade carpets are ideal for wedding ceremonies where the carpet is used briefly. A Grade red carpets are perfect for corporate functions and B Grade carpets arefor parties and events. Wedding Fairy Lights available for hire to light up your special occasion! 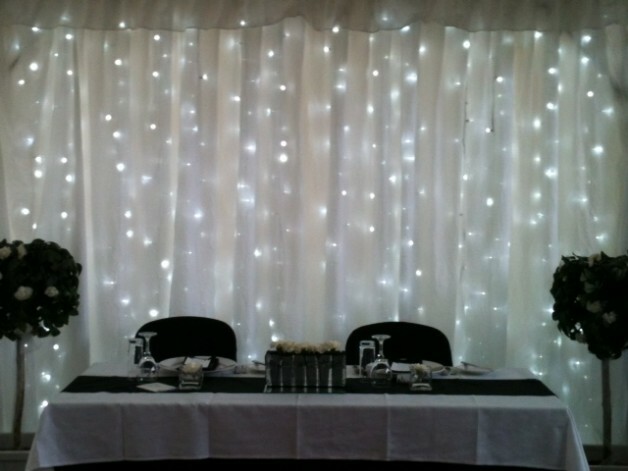 Stylish fairy light curtains for wedding tables, fairy light canopies for marquees and fairy lighting to decorate venues.